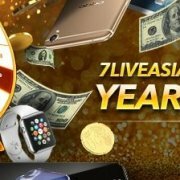 7LIVEASIA High Roller Club! 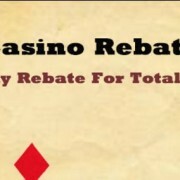 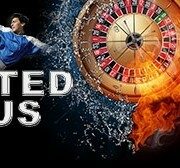 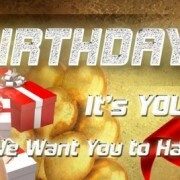 Earn Freebet Up To USD 1500! 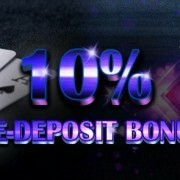 Casino Malaysia free bonus Promotion will starts from 01 May 2016 00:00:01 (GMT +8) until 31 May 2016 23:59:59 (GMT +8).